Diabetes is a disease that adversely affects your body’s ability to produce or use insulin. Insulin is a hormone. When your body turns the food you eat into energy (also called sugar or glucose), insulin is released to help transport this energy to the cells. Insulin acts as a “key.” Its chemical message tells the cell to open and receive appropriate amount of glucose. Diabetes is either due to the pancreas of producing enough insulin, or the cells of the body not responding properly to the insulin produced. Glucose is responsible for formation of sugar in blood, and acts as one of your main energy sources. A lack of insulin in your body causes sugar to build up in your blood. This may lead to many serious health problems. While there are numerous health issues that India is battling with, diabetes is one of the most worrying. According to a research by International Diabetes Federation, In India There were over 72.946.400 cases of diabetes in 2017. India is one of the 6 countries of the IDF SEA region. 425 million people have diabetes in the world and 82 million people in the SEA Region; by 2045 this will rise to 151 million. The above figures shows the exponential increase in the number of diabetic patients. 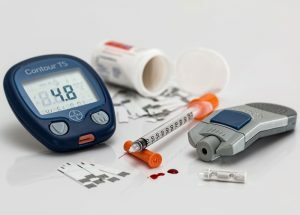 Type 1 diabetes is a serious, lifelong condition where your blood glucose level is too high because your body can’t make a hormone called insulin. It is characterized by loss of the insulin-producing beta cells of the pancreas , leading to insulin deficiency. Type 2 diabetes is characterized by insulin resistance, which may be combined with relatively reduced insulin secretion. It is a serious condition where the insulin your pancreas makes can’t work properly, or your pancreas can’t make enough insulin. Gestational diabetes is a type of diabetes that affects pregnant women, usually during the second or third trimester. Women with gestational diabetes don’t have diabetes before their pregnancy, and after that it is cured. Gestational diabetes is usually diagnosed through a blood test at 24–28 weeks into pregnancy. Intake of insulin helps to maintain the blood sugar level in human body. It is the principal hormone that regulates the uptake of glucose from the blood into most cells of the body, especially liver, adipose tissue and muscle. 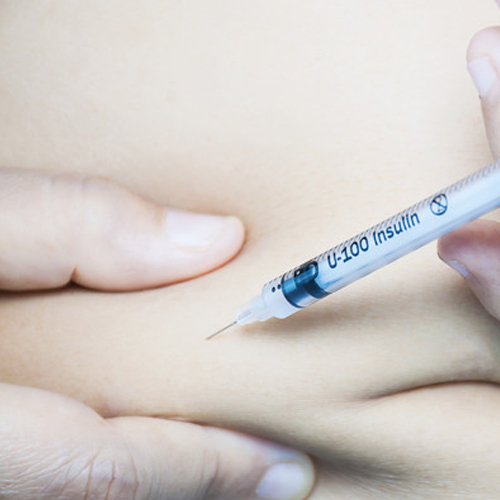 People who have type 1 diabetes must take insulin as part of their treatment. Because their bodies can’t make insulin anymore, they need to get the right amount to keep their blood sugar levels in a healthy range. 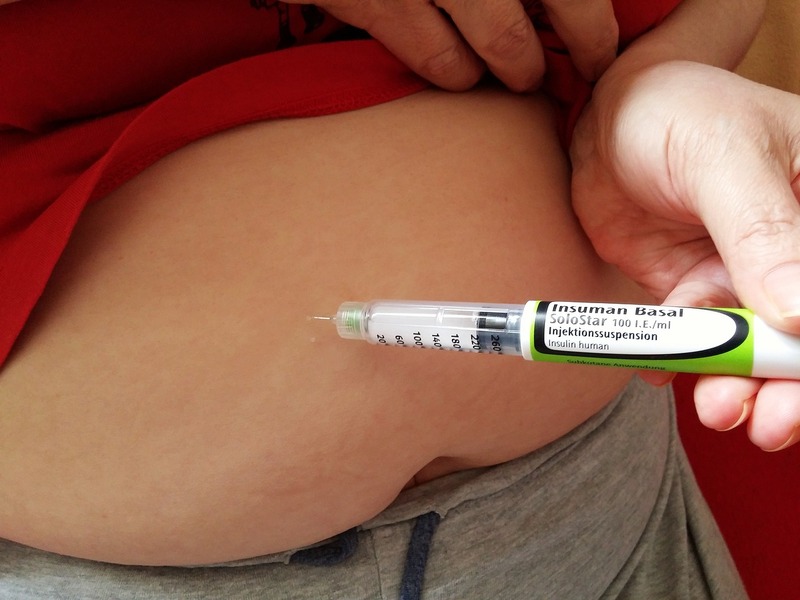 The only way to get insulin into the body now is by injection with a needle or with an insulin pump. Type 2 diabetes management mainly include the blood sugar level control. 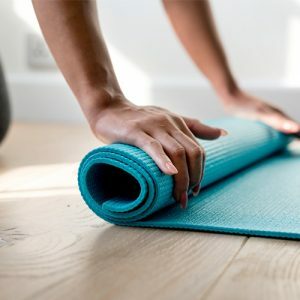 Initially one may be able to treat the condition with oral medication and lifestyle changes, such as exercise and weight loss, most people with type 2 diabetes eventually need to take insulin by injection. The intake of insulin creates a lot of myths that whether it helps one to loose weight or it works to weight gain. Intake of Insulin leads to weight gain!!! It has been observed through various researches that the people taking insulin put on weight after the certain course of duration. Why this happens? The answer to this is when one is suffering from diabetes; your body can’t use the glucose (sugar) from your food for energy. That means the sugar builds up in your blood, which can lead to diabetes complications. One may feel hungry frequently because you’re not getting enough energy, and thirsty because your body is trying to flush all that sugar out of your bloodstream. 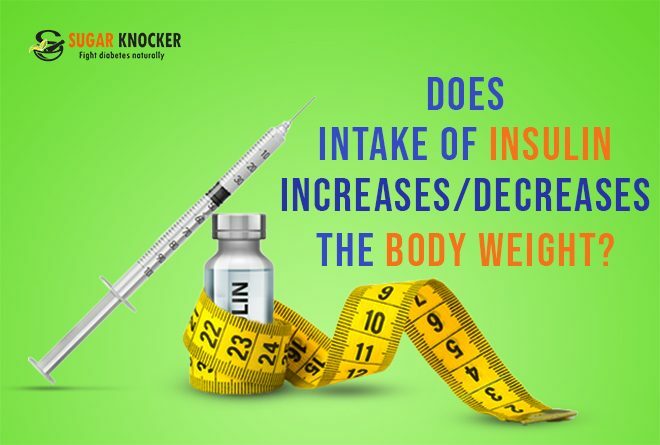 Intake on insulin in an appropriate amount will help you to maintain the body weight. Along with this, here are some tips how one can maintains the body weight while taking insulin. Stick to a proper intake of calories. Eating and drinking fewer calories helps you prevent weight gain. Stock the refrigerator and pantry with fruits, vegetables and whole grains. 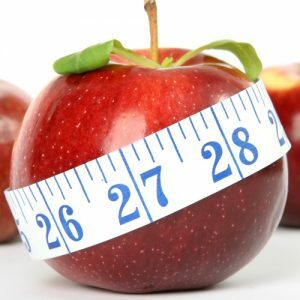 Prefer to have a diet plan and work with a dietician. The best way to get rid of extra calories is to burn them off through physical activity. As you exercise more and start to lose excess weight, your need for insulin may decrease as well. It might be tempting to cut back on insulin for awhile to try to lose some weight, but this is never a good idea. It’s dangerous, can drastically affect your control over diabetes, and when you go back on insulin, you’ll likely gain the weight right back. As we have seen that the intake of insulin leads to the weight problems. So, Why not to switch to other alternative medications??? Get the one step solution in natural way and start Managing Your Diabetes Today, In a Super Natural Way With Sugar Knocker. 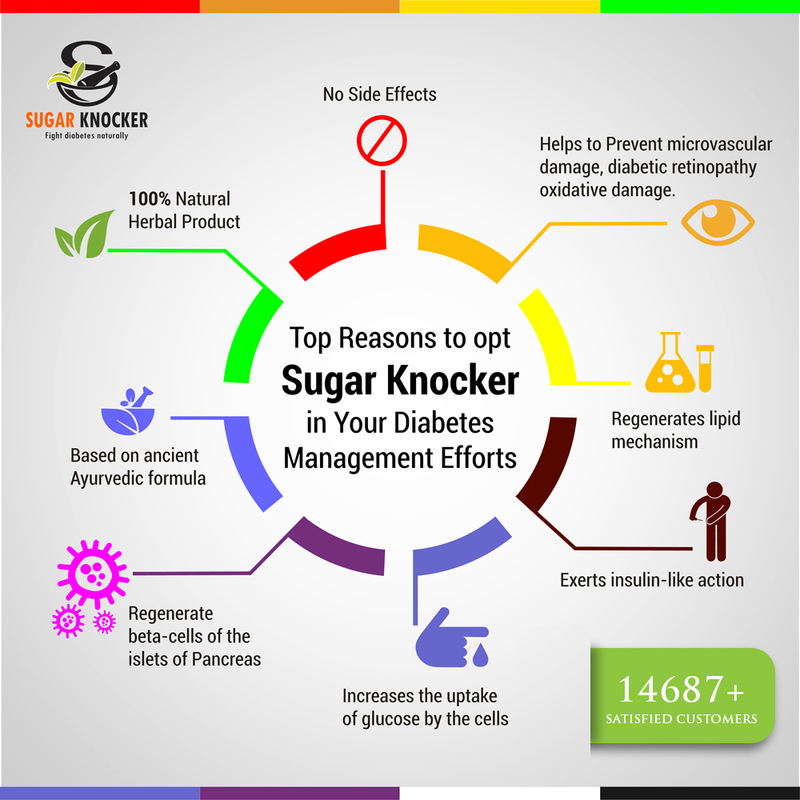 Sugar Knocker will help you to fight against your Diabetes Naturally. Check the Possibility of Controlling Sugar with the Help of Ayurveda & maintain your health efficiently with the herbal supplement based on ancient Ayurvedic Treatment for Diabetes. Prev How To overcome Diabetic Hypoglycemia?